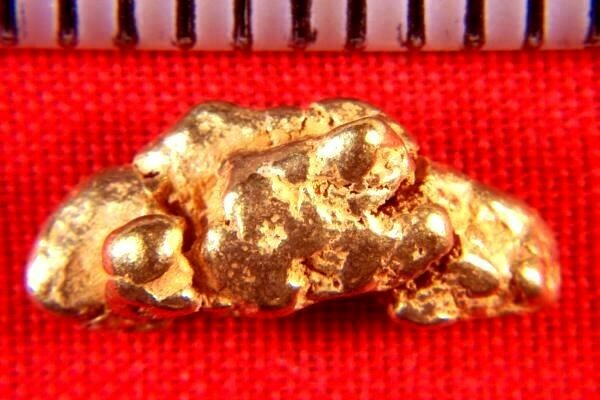 Solder a gold bail onto this 2.55 Gram (39.4 Grains) natural Gold Nugget and add a gold chain and you have a wonderful necklace or pendant. 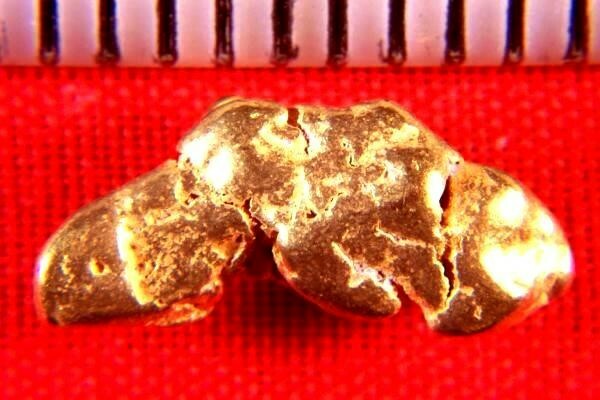 That's why jewelers love to buy my gold nuggets. This one is 9/16" (15 mm) long. High purity (92% to 98% pure gold) make this a great investment too.